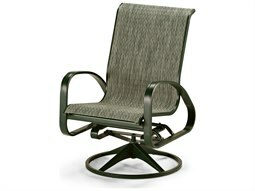 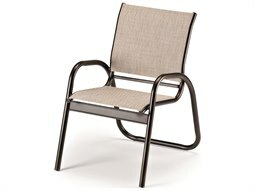 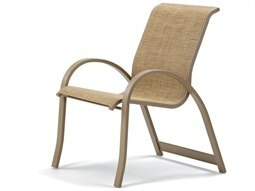 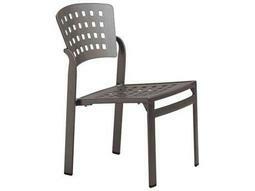 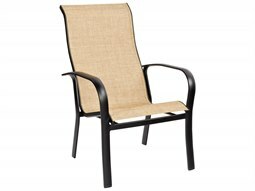 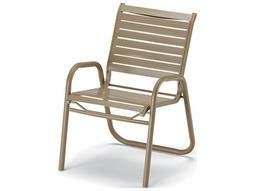 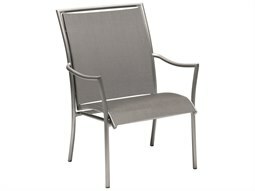 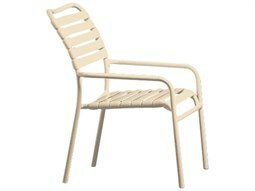 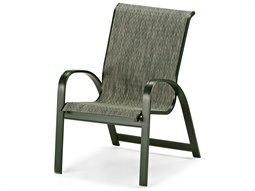 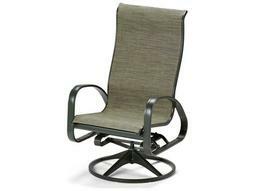 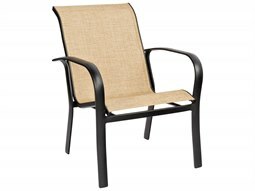 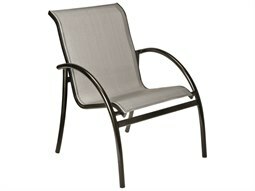 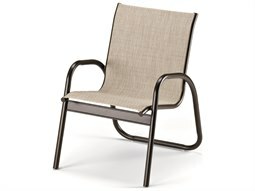 Aluminum is a staple material of outdoor furniture, highly valued for its lightweight quality and durability. 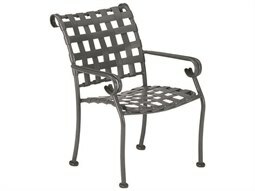 It is important to note the differences between its cast aluminum counterpart which is much more substantial and heavier than extruded aluminum. 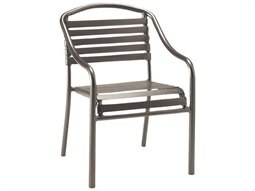 Aluminum furniture is ideal for commercial use, and often displays powder-coating finishes that make it UV-resistant and rust-proof. 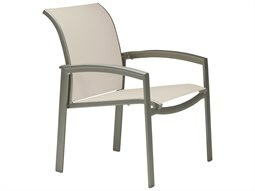 Aluminum dining chairs prove a valuable investment for hospitality and restaurant accounts for its supreme durability and minimal maintenance. 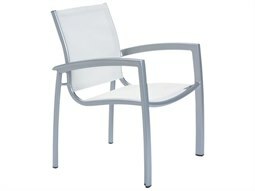 Its sleek and modern aesthetic will appeal to businesses who want to showcase a modern style. 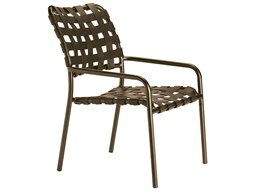 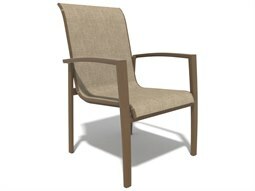 At Commercial Outdoor, you’ll find plenty of stylish choices to complete the look of your outdoor dining setting. 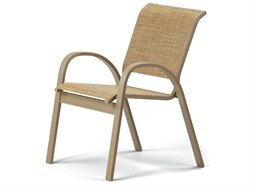 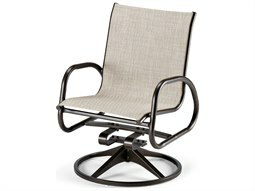 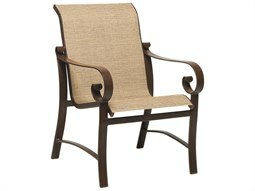 Find the best brands in the outdoor furniture industry including Woodard, Telescope Casual, and Tropitone, among many others.